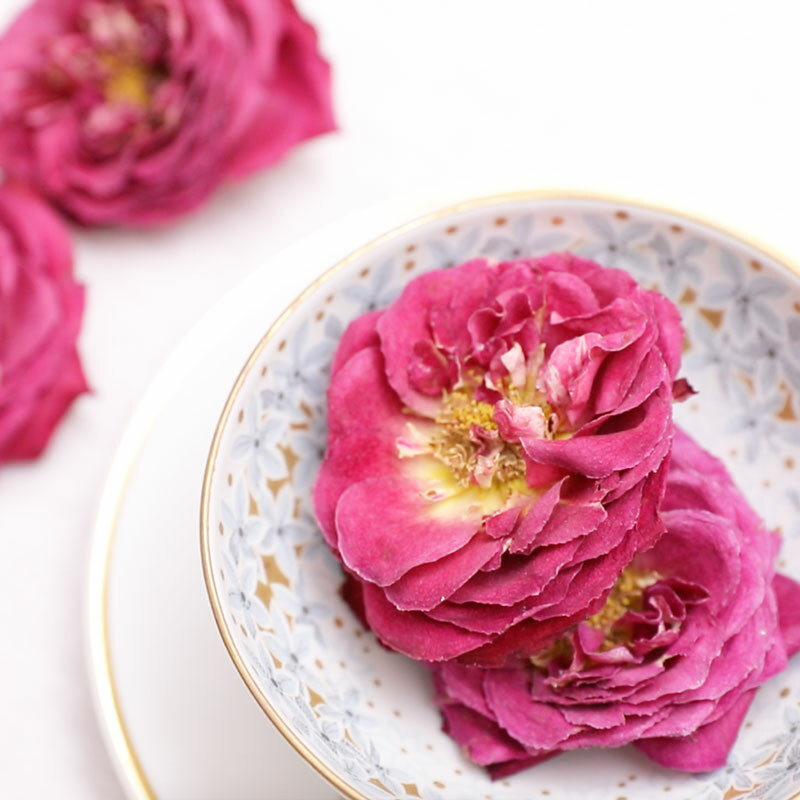 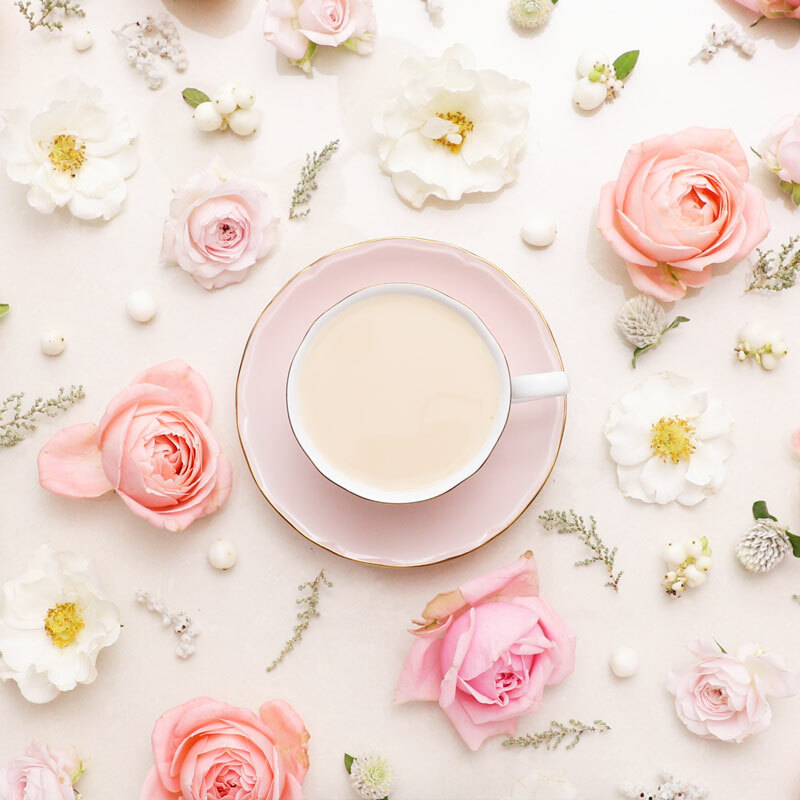 a tea specialist, Yoko has many fans all over the world through her Instagram featuring “Seasonal flowers and tea time”. 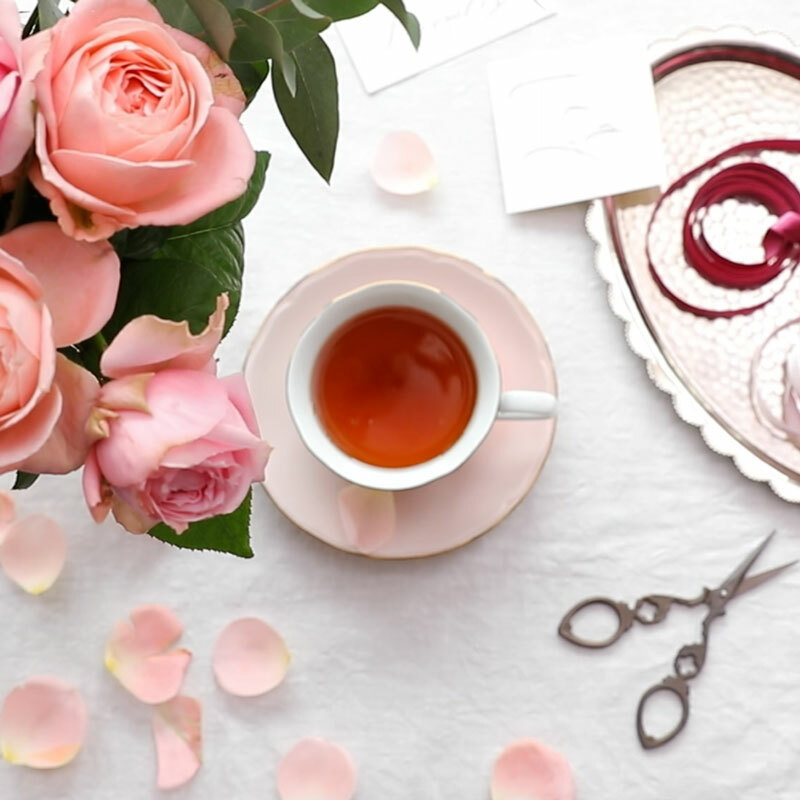 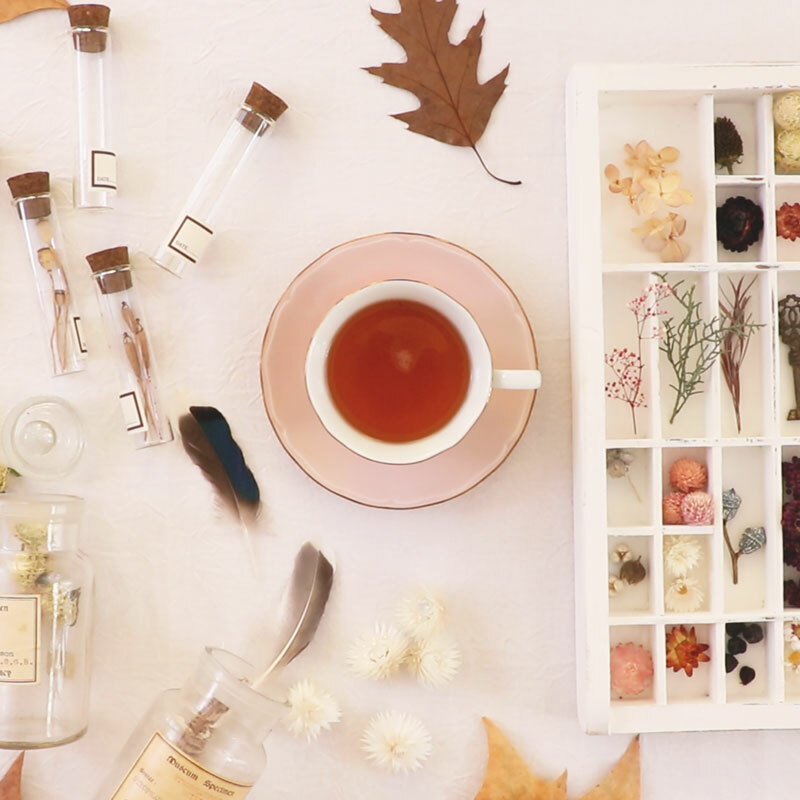 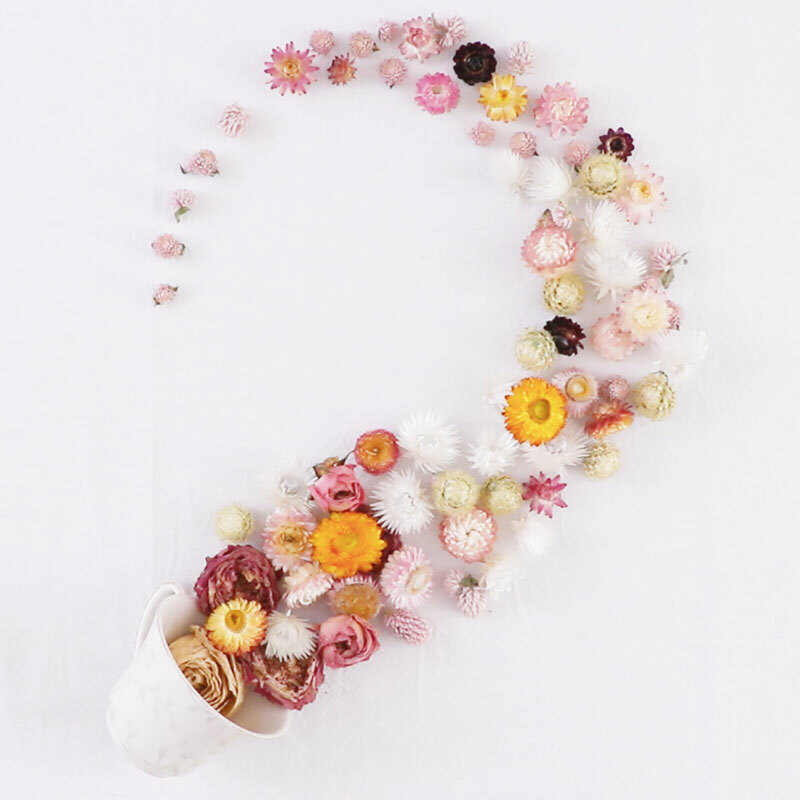 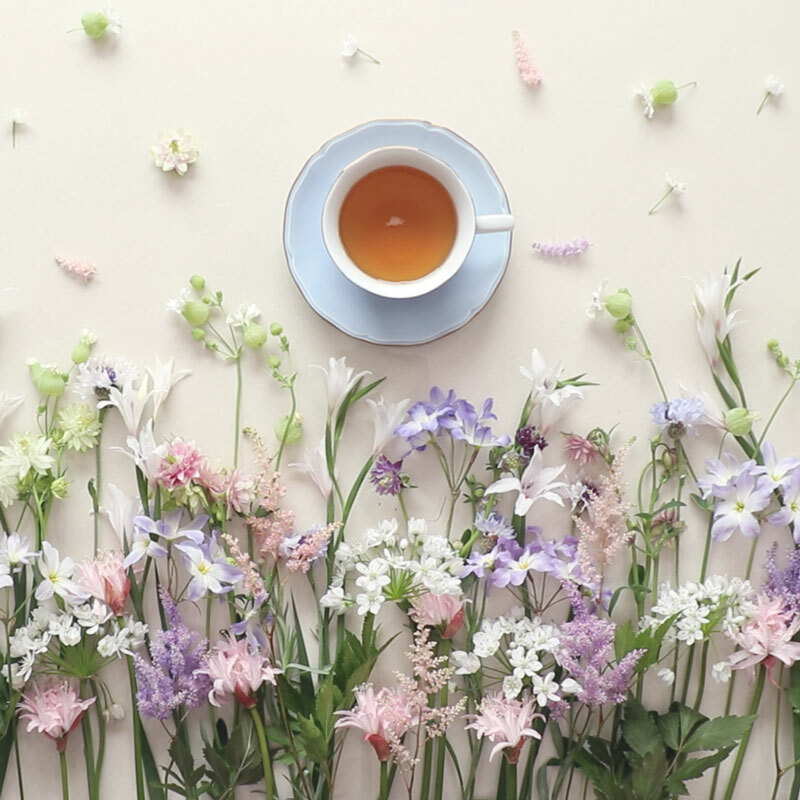 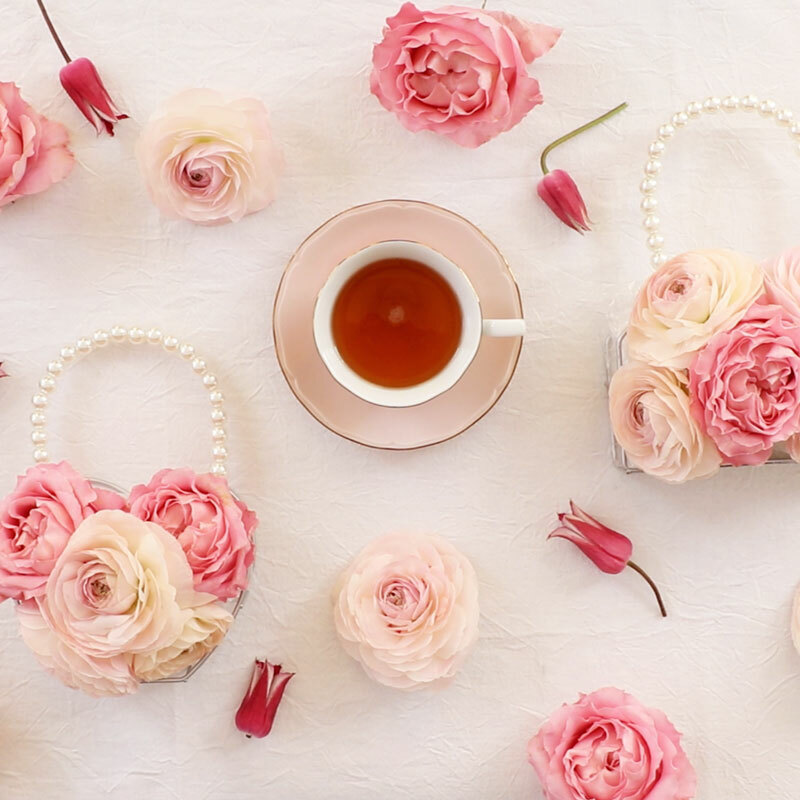 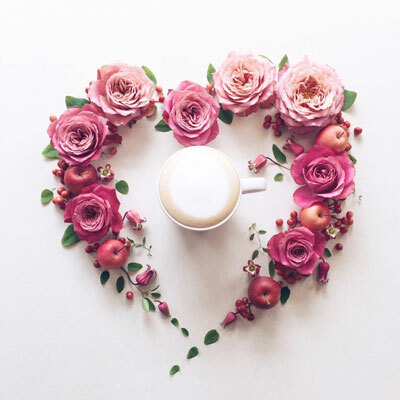 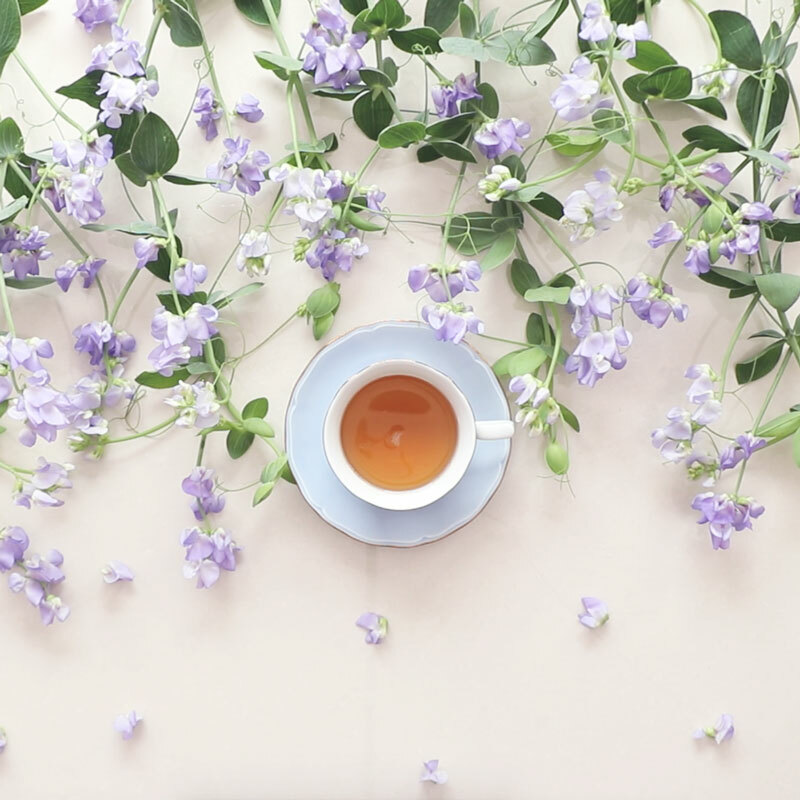 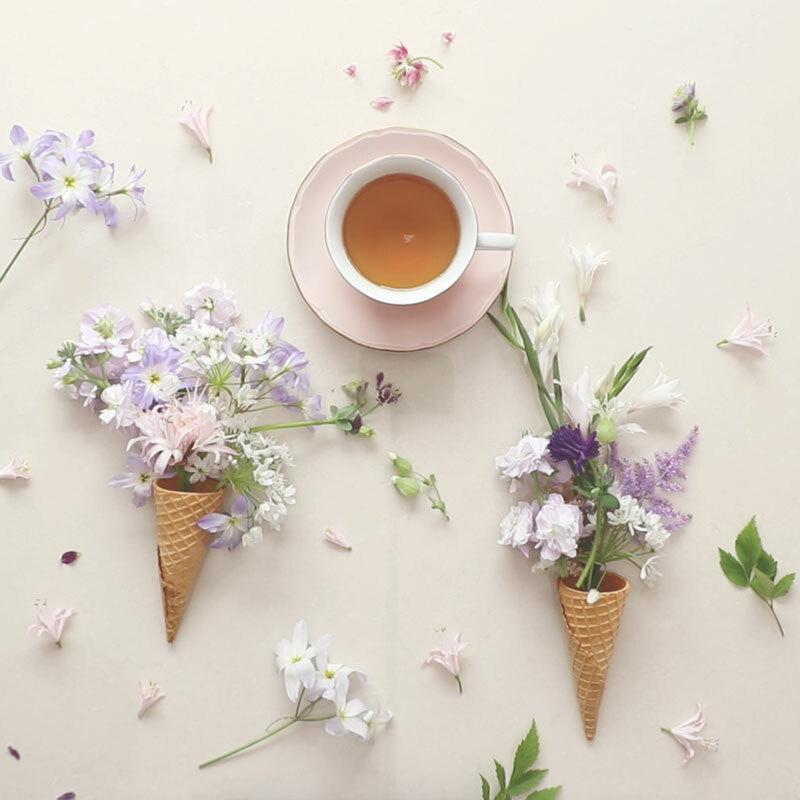 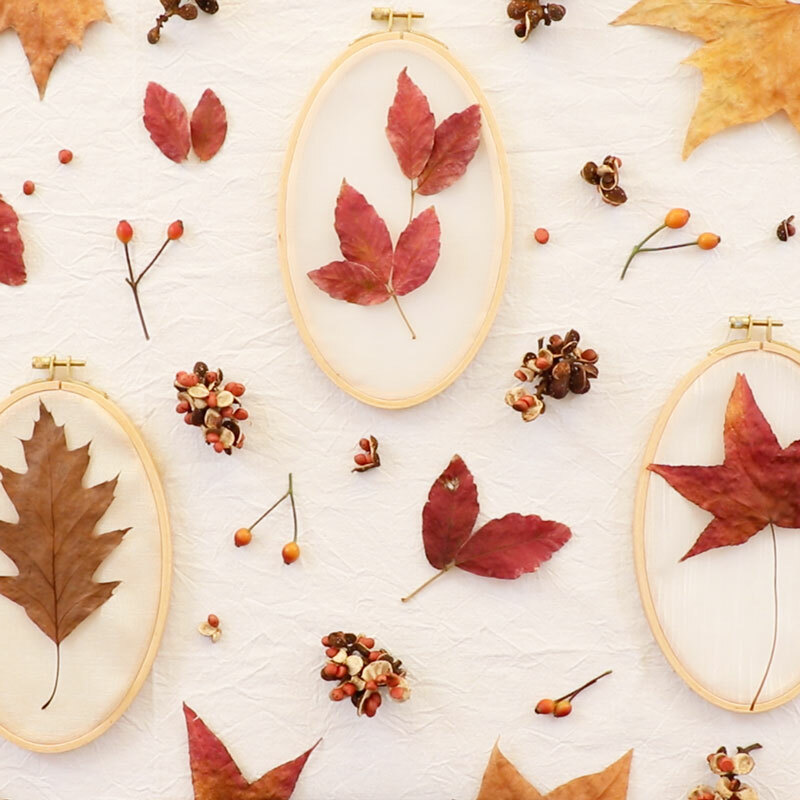 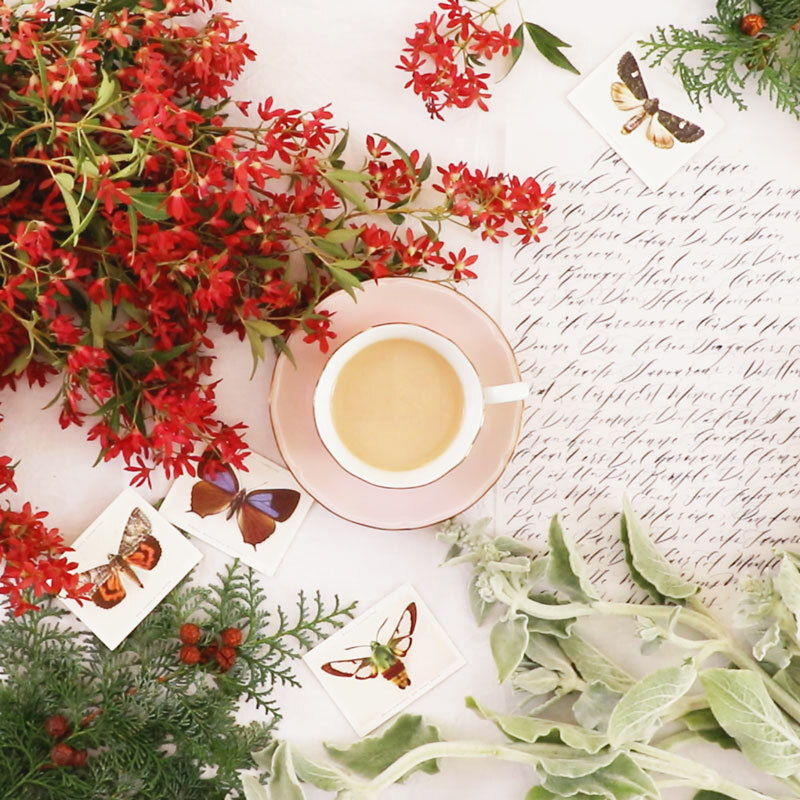 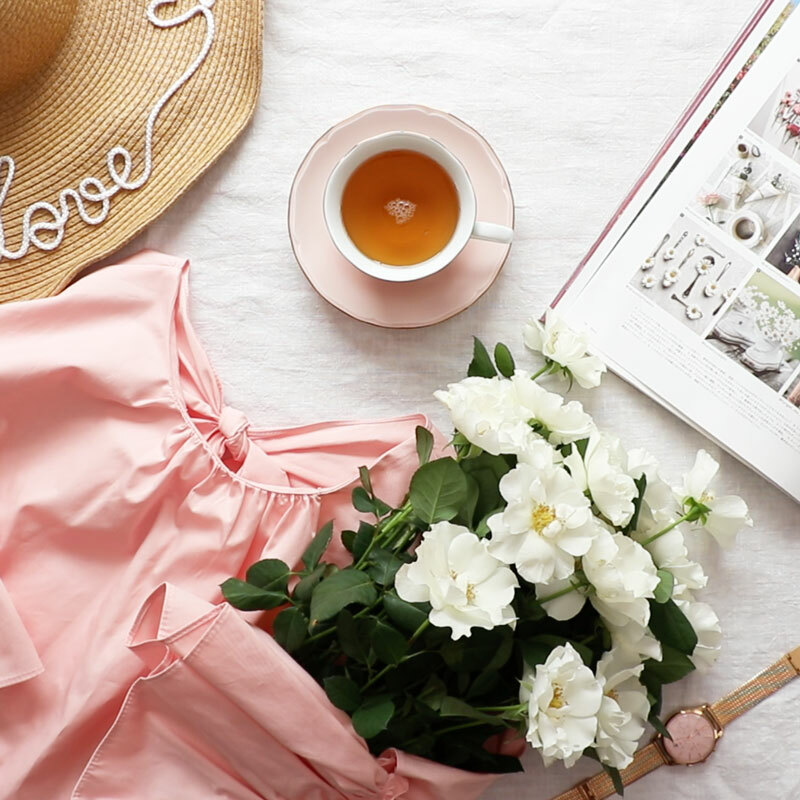 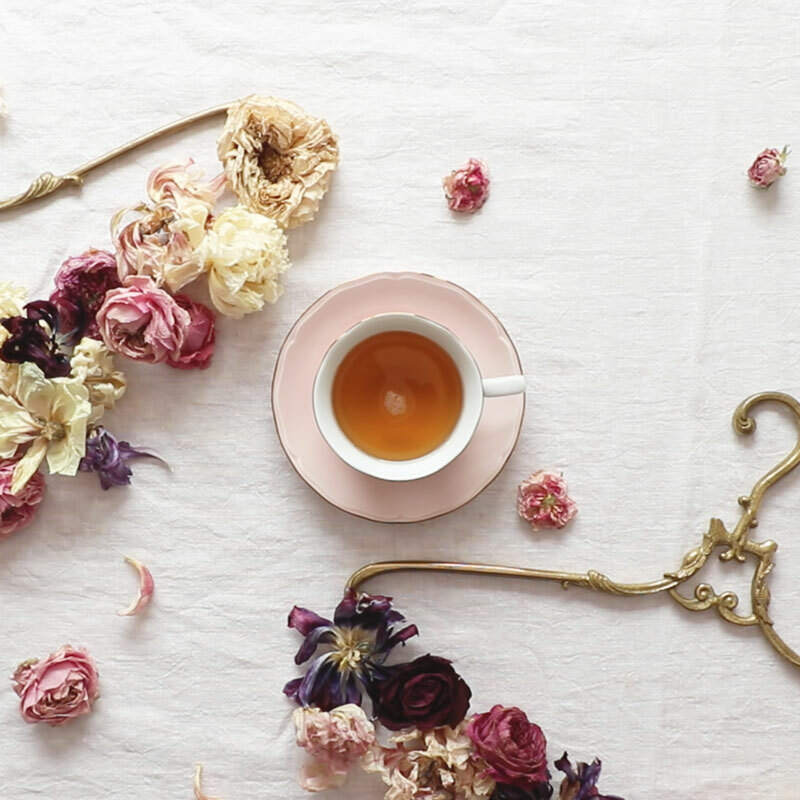 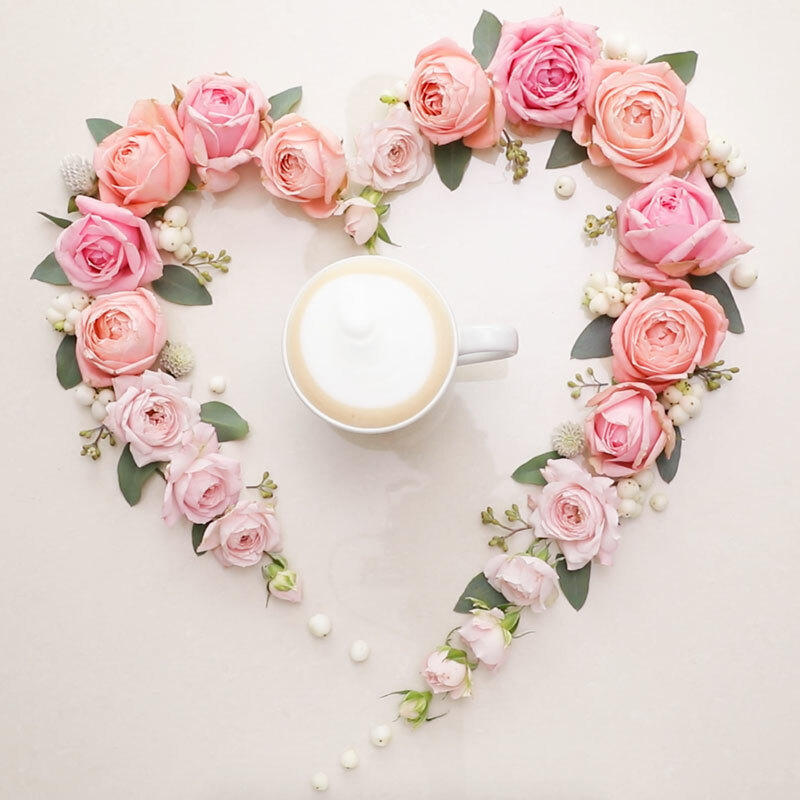 She explores “tea time art” in her gallery, expressing a beautiful lifestyle utilizing flowers and tea time with images in flat lay style. 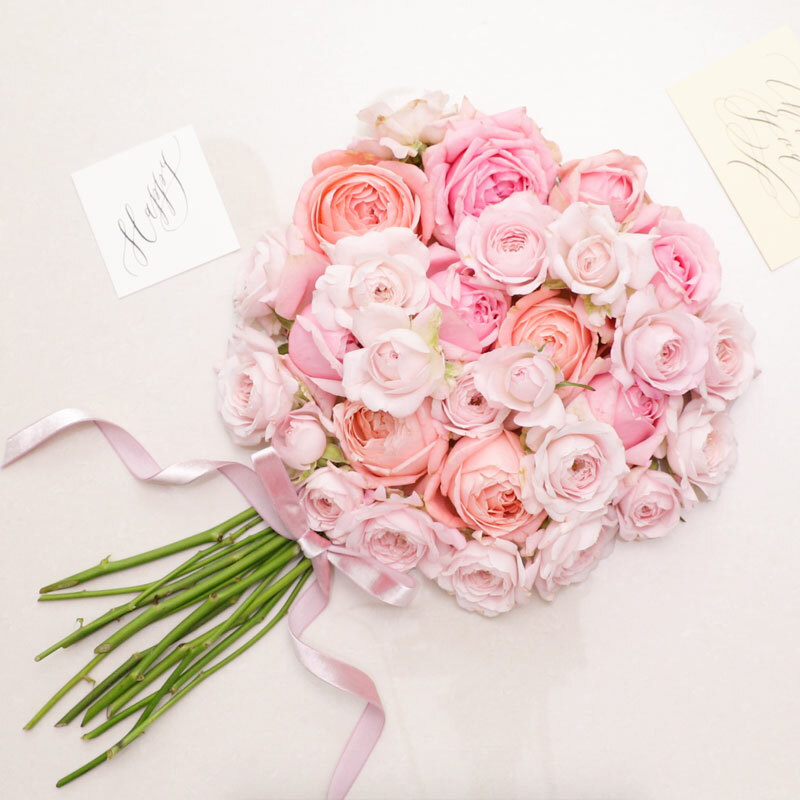 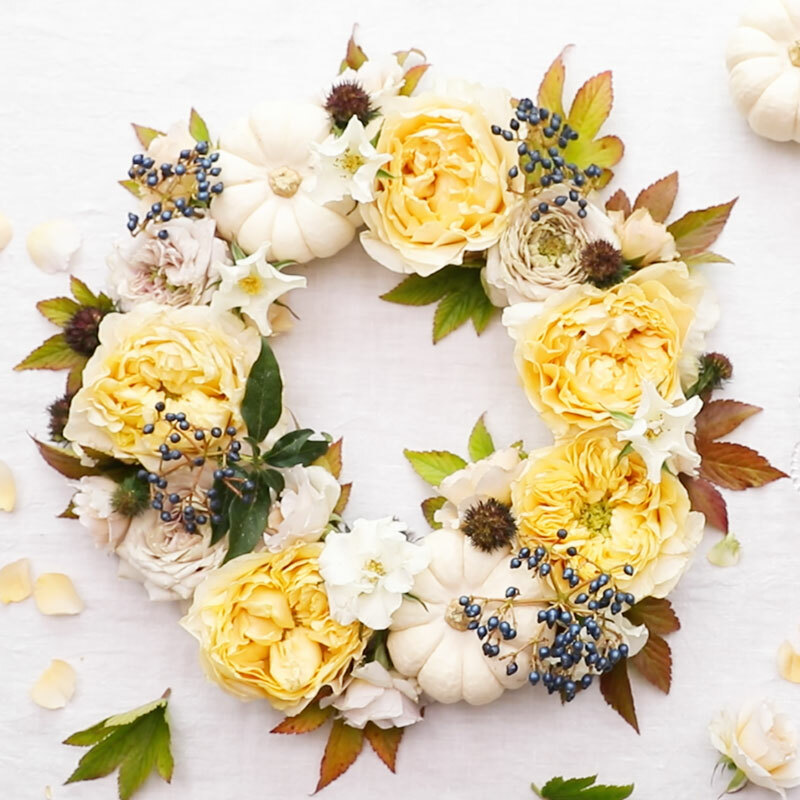 She does everything from collecting the flowers all on her own, and her knowledge and expertise is one of the best. 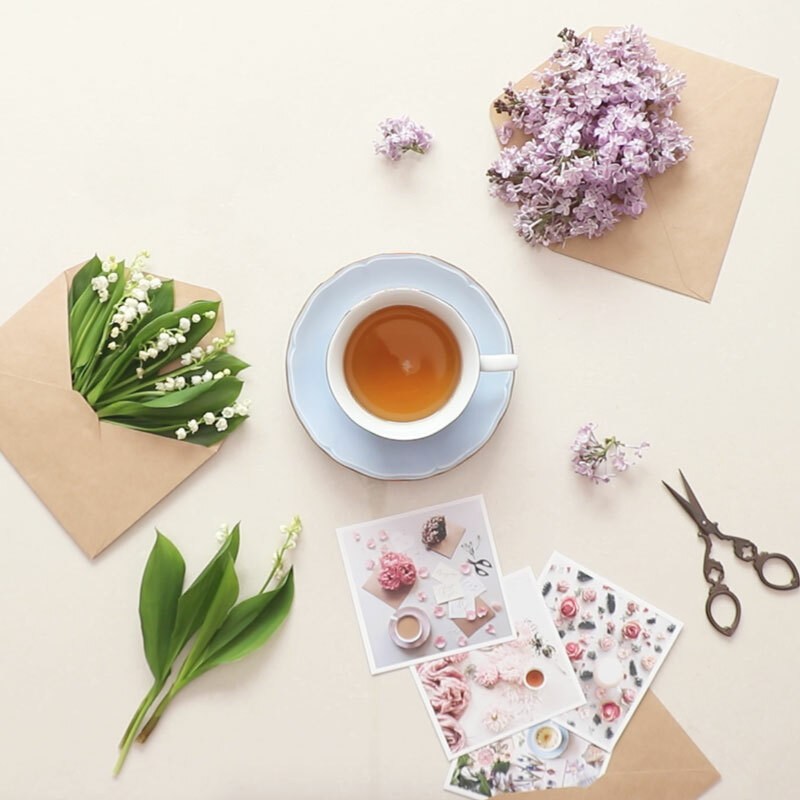 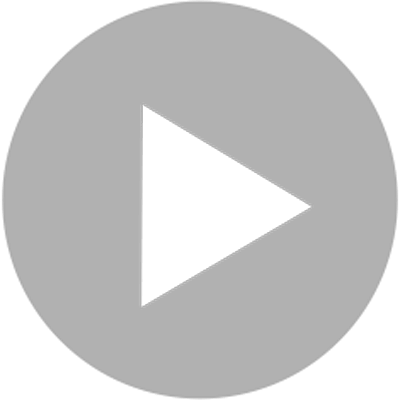 Yoko takes part in a variety of activities releated to flowers such as hosting her salon "atelierjuno", designing book covers and collaborative artworks with well known companies, participating in many advertisements inside and outside Japan, and styling.